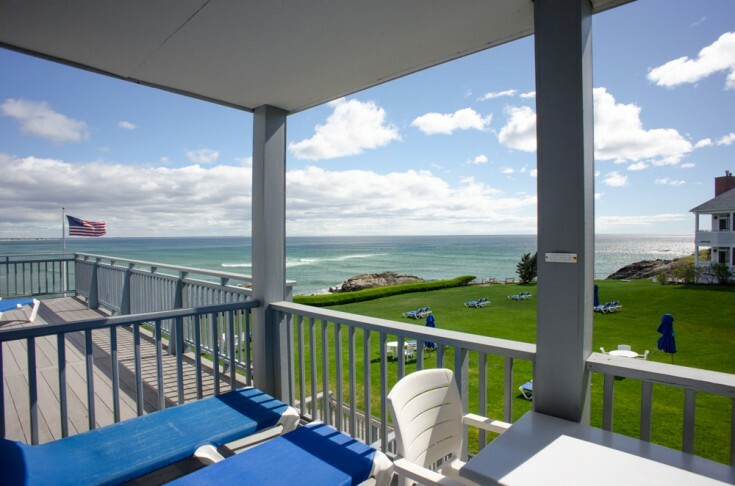 Last Minute Openings & Summer Escapes! PREV	The Victorian - Room 27	NEXT! Minimum number of nights are required during certain times of the year. 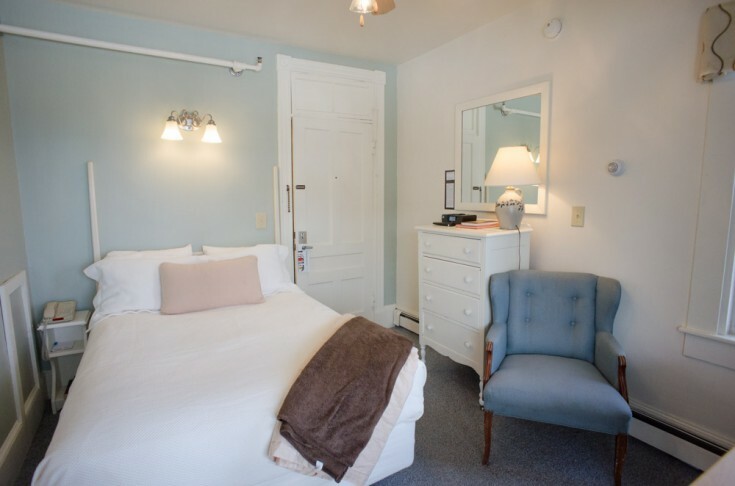 Rates do not reflect prevailing Maine state lodging tax. Rates vary for holiday vacation weeks and special weekends. Not responsible for typographical errors. 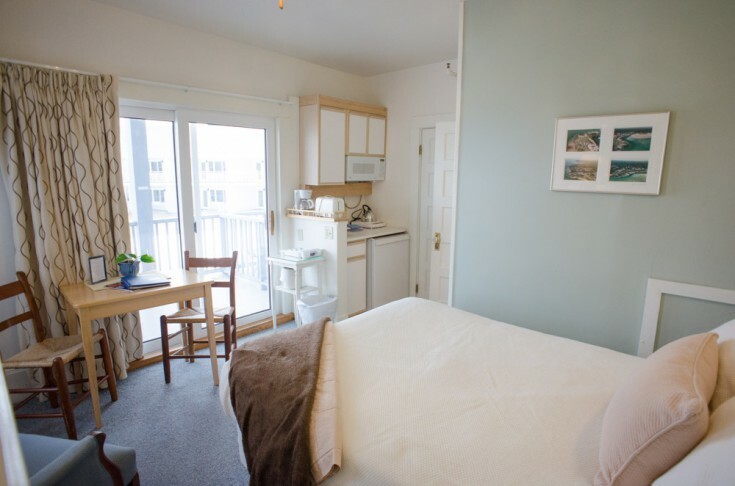 This snug room (11′ x 13′) with its double bed will accommodate one or two guests but is often used for the single traveler, looking for privacy and an expansive ocean view from inside or out on your balcony. 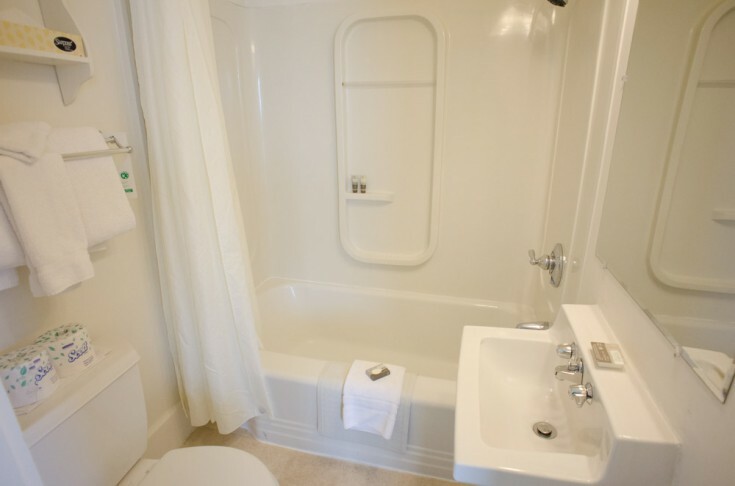 A compact kitchenette and private bath with tub and shower will offer all that you need for a vacation by the sea. 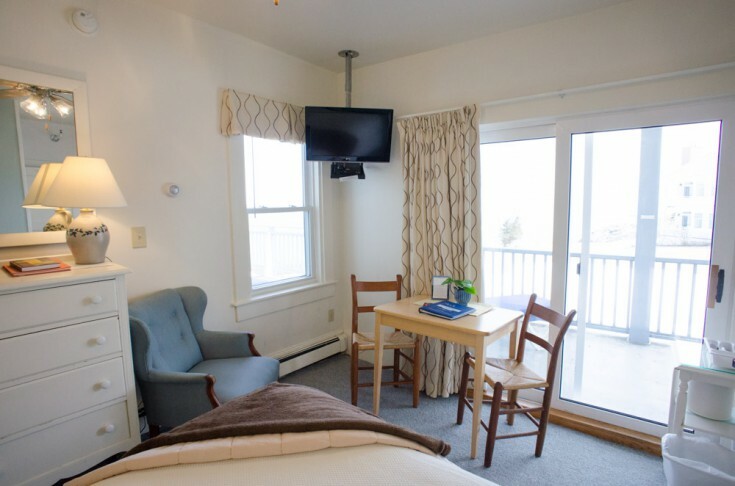 Stay up to date with the latest specials and news from the Beachmere Inn. Your information is never shared and you are welcome to unsubscribe at any time.